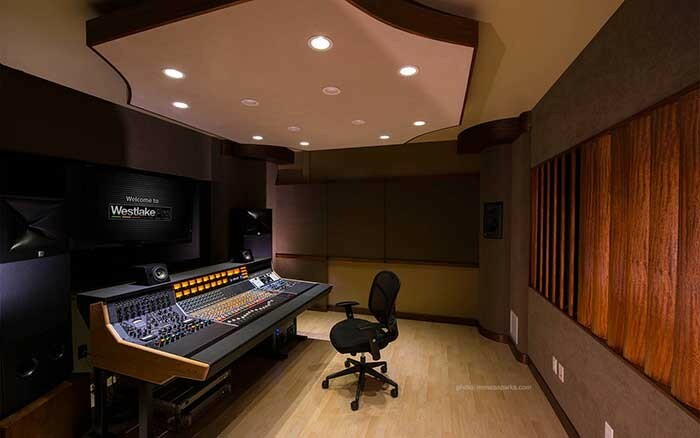 API has announced the placement of another 1608 console in Southern California, this time into the newly complete and fully-furnished demo room at Westlake Pro. The choice to add the 1608 to Studio A came with ease. “The API 1608 is a fantastic tracking console with an impressive legacy. It appeals to anyone looking to keep analogue production techniques in today’s digital workstation environments,” said Westlake’s CEO George Adjieff. “The high-quality circuitry, the classic analogue look, feel, and sound of an API console are unmatched."